The Bylot Island Research Station is owned and run by CEN in collaboration with Parks Canada. It is part of the CEN Network. The CEN secretariat is based at Université Laval, Québec, Canada. Facilities accommodate up to 18 people on a regular basis. One main building and one garage for storage year round. The main building includes a laboratory, a kitchen, 3 bedrooms and storage space. The building is heated and has solar power supply. During summer, additional tents are used for sleeping. Outside shower, drinking water, and camp equipment (cooking and camping gear, tools) are available. Camp surrounded by bear fence. Several climatological stations of the CEN SILA Network operate year-round on site. Bylot Island is located off the northern tip of Baffin Island, Nunavut, Canada. It is accessible through the communities of Pond Inlet (Mittimatalik) and Nanisivik, both found on Northern Baffin Island. 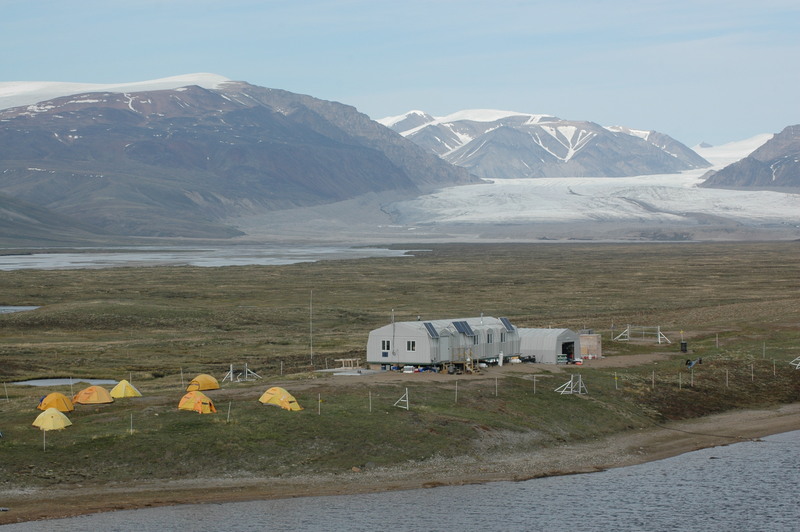 The field research covers the south plain of the island (1,600 square km), but the research station is located in a large glacial valley at the southwest end of the island. The large colony of Greater Snow Geese on the island was the incentive to start the current project (initiate demographic study of the population, and assess the impact of goose grazing on the tundra vegetation). 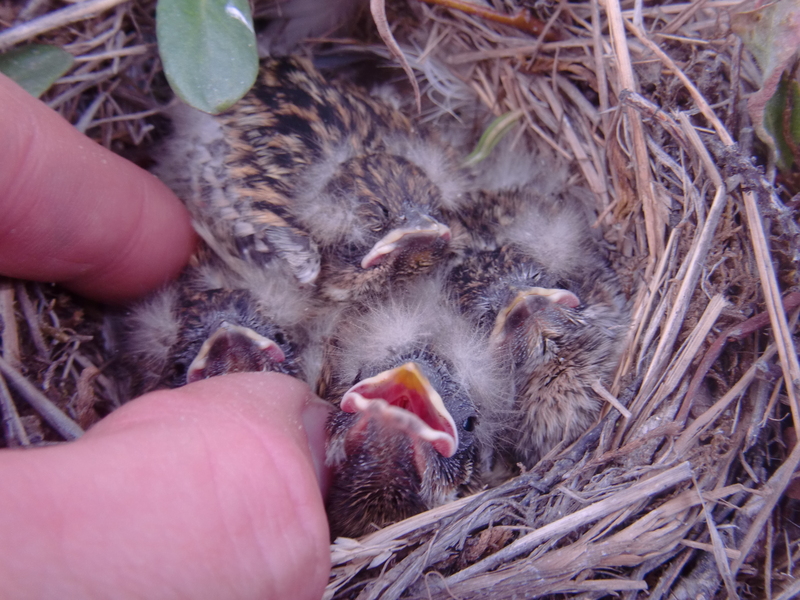 The research now includes other components of the terrestrial ecosystem, including studies on the trophic interactions in the context of global change. The list of scientific publications published on the research station’s Website is representative of the scientific communications produced by CEN in this area. 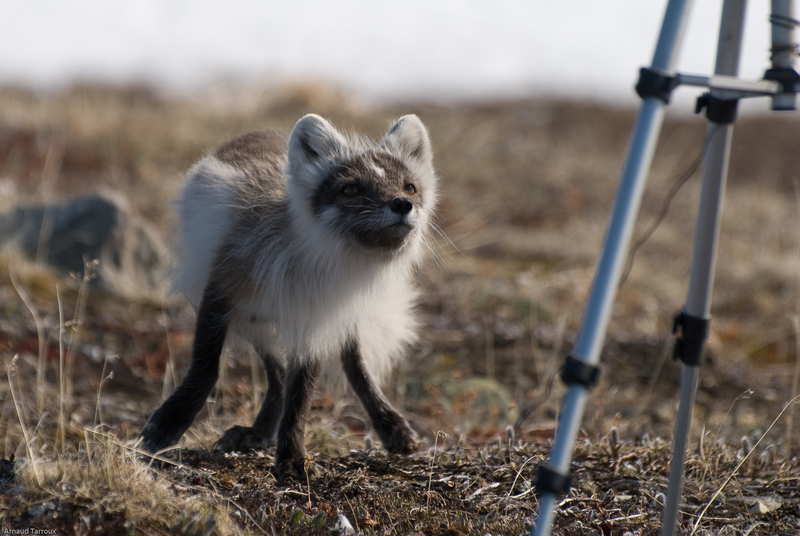 Trophic interactions in Arctic tundra in relation to environmental changes and Greater Snow Goose ecology; Long-term monitoring of animal populations, vegetation/climate of the Arctic tundra; Impacts of bird populations and climate change on lake ecosystems; etc. Satellite phone, VHF HF Radio – PCSP frequencies, a written permission from PCSP is required.  Please see polar.nrcan.gc.ca for more details. VHF radio coverage provided by a repeater station within a 40 km radius. Satellite phone available (calling time charged to user). Helicopter time and snowmobiles can be obtained through Polar Continental Shelf Project. No ATV can be used at the site. A total of 3 bedrooms (2 bunk beds each, 12 beds total). During the high season (summer), additional tents are used for sleeping. Dry lab: Laboratory is equipped with drying oven, electronic scale, microscope/binocular, glassware. Chemical storage is not authorized. All products must be brought back after use. 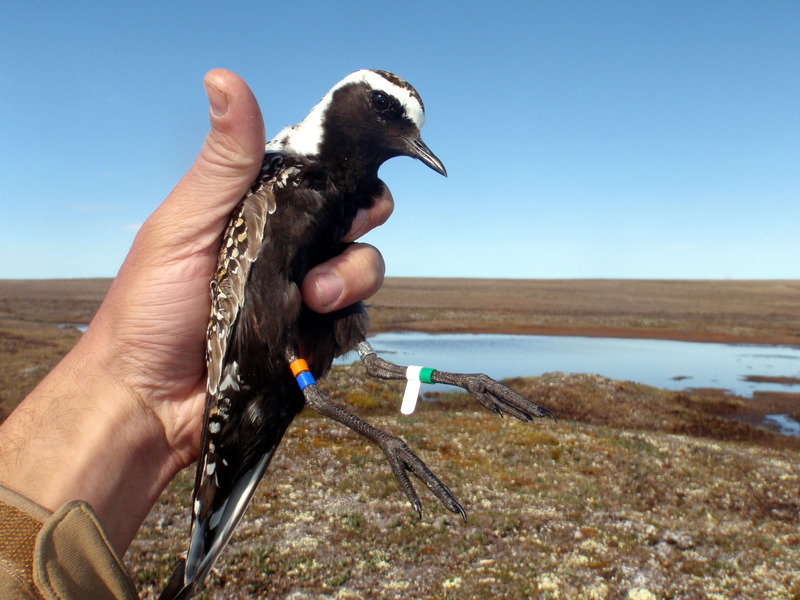 Located in Sirmilik National Park and in the Bylot Migratory Bird Sanctuary, a joint research permit from Parks Canada (www.pc.gc.ca) and the Canadian Wildlife Service is required to access the site (Parks Canada, Iqaluit). It is also recommended to meet with the wildlife officer and Hunters and Trappers Organization representatives from Pond Inlet before going to the field. The site is located within Sirmilik National Park. Hence, all persons going to the site must first report to the Parks Canada office in Pond Inlet. It is also recommended to meet with the wildlife officer and Hunters and Trappers Organization representatives from Pond Inlet before going to the field. Safety equipment recommended to conduct field research on Bylot Island are: pepper spray, firearm, communication device, and first aid kit. High degree of self-sufficiency is expected. Established in 2001, Sirmilik National Park (www.pc.gc.ca/eng/pn-np/nu/sirmilik/index.aspx) encompasses most of Bylot Island, except for a few pockets that are Inuit-owned lands. Covering an area of 22,000 square km, this park extends to the northern part of Baffin Island. Sirmilik (which means “place of glaciers” in Inuktitut) reflects the complex of glaciers and ice caps covering most of Bylot Island.